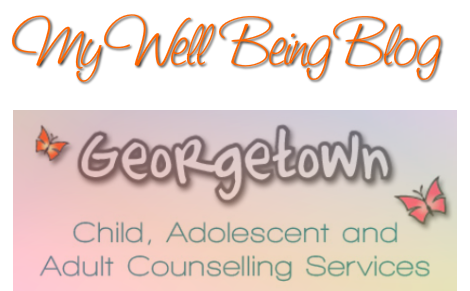 Welcome to the Family section of the My Well Being Blog! This section is designated for those who are in a family that have a member(s) who are dealing with: ADHD, Autism/Asperger's, Behavioral, Children's Anxiety, Learning Disabilities, OCD, O.D.D, and Sensory Processing Disorder. Each of these disorders has it's own blog, and sub-categories within that blog for easier navigation. Inspirational articles pertaining to families that are coping with these mental health issues, along with information on the mental health illnesses, and what they mean will help give those who may not understand what is going on with their family member. We hope that this information may provide families with more understanding to the mental health issues listed.